Joined as in scholarship, brotherhood and hospitality, two young monks stood before one bishop to give themselves to Christ in ordi- nation. Brother Jeremy Heppler, a monk of St. Benedict’s Abbey and native of the prairie city of Wichita, Kan., the day of his ordination to the priesthood, stood beside his fellow theology student, Brother Cassiano Magalhães de Souza, a young monk of the Abbey of Our Lady of Assumption of São Bento Monastery in the mighty metropo- lis of São Paulo, Brazil, one of the world’s largest cities. 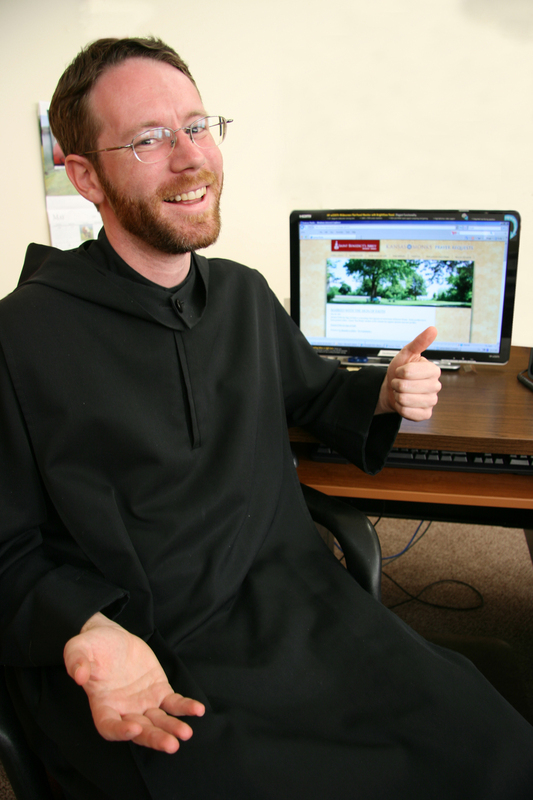 Brother Cassiano, a candidate for ordination to the transitional diaconate whose abbot wished him to be ordained in the United States, had merely mentioned the fact to the amiable Kansas monk who studied a year ahead of him at St. Vincent Archabbey Seminary in Latrobe, Penn., and Brother Jeremy was on the telephone. Permis- sion came quickly from Abbot Barnabas Senecal at St. Benedict’s and soon thereafter from Archbishop Joseph Naumann. The unique joint ordination was soon set for June 5. For Brother Jeremy the idea of sharing his ordination with Brother Cassiano didn’t take away from the celebration but rather enhanced and expanded it. Brother Cassiano, who came to St. Benedict’s Abbey three weeks before the ordination to get to know the community he would be celebrating with, was effusive with his gratitude. Archbishop Naumann blended to the two ordination rituals seam- lessly. The ordination Mass included a Brazilian custom in which the families of the two men presented them with the vestments of their ministry. 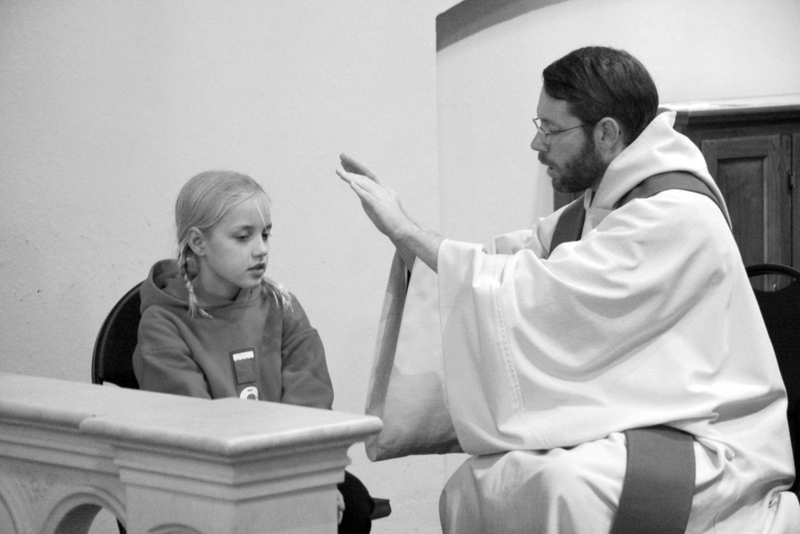 For the freshly ordained Father Jeremy the symbolism was striking. He recalls the night he was rst encouraged toward the priesthood. 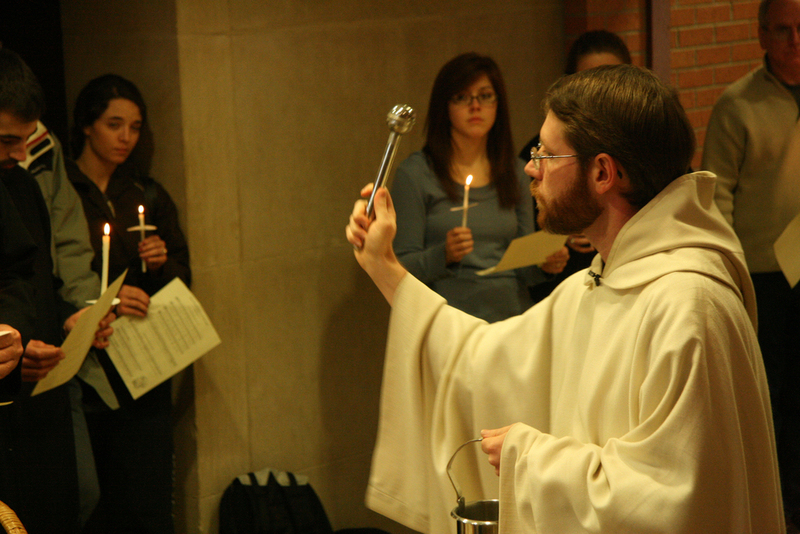 Father Jeremy, who also taught high school along with his work as a director of religious education in a parish before coming to the monastery, will teach and serve as chaplain at Maur Hill-Mount Academy, a Catholic college-preparatory school in Atchison sponsored by the monks and the sisters of Mount St. Scholastica. Brother Cassiano will return to his theology studies at St. Vincent.